I’ve little clue about geology, fossils or crystals. It’s fair to say I’ve gone as far as avoiding being educated on any of those topics, in the main. I struggle with museums that let me look but not touch. My need to touch is strong; primordial. The only thing that dissipates it is knowing that I could touch something, if I wanted. 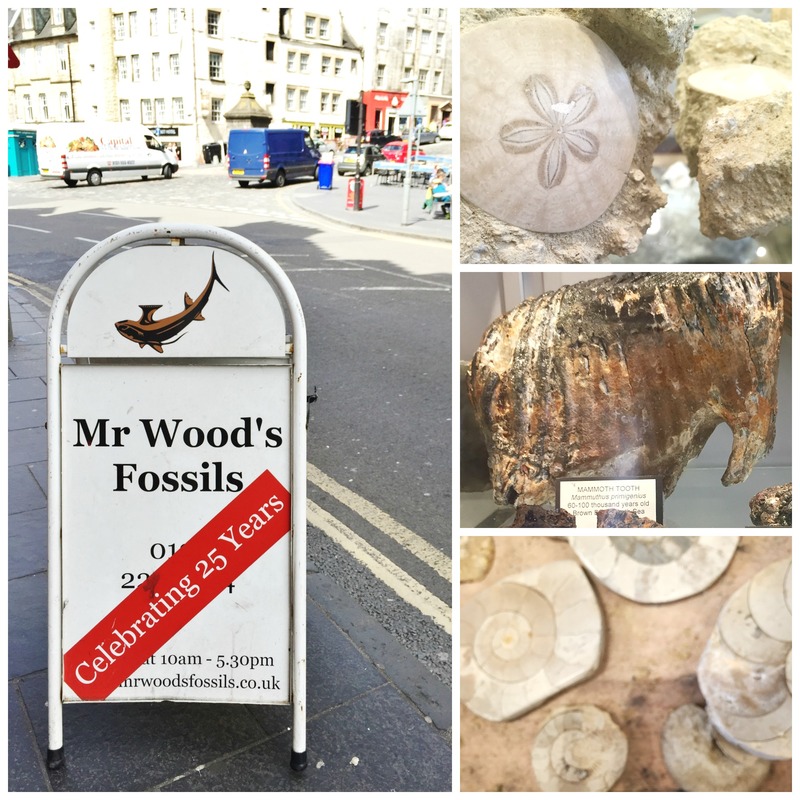 Enter Mr Wood’s Fossils. I can go there and touch something that’s 165 million years old. I can buy the something for four and a half earth pounds. Such wonder. Read more about about 52and39 here or view all of the posts in this series here.